Jewish Art Salon: Is Completeness a Jewish aesthetic? Is Completeness a Jewish aesthetic? 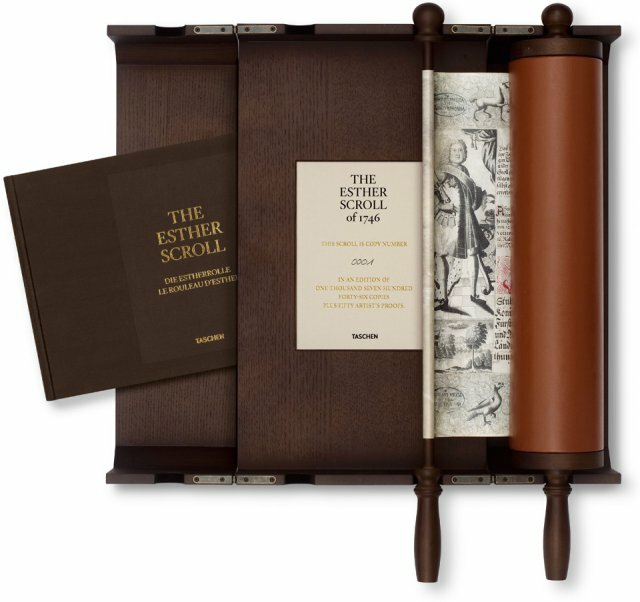 At the conclusion of the reading of the Purim story someone is bound to joke, “And that’s the whole megilah.” The mitzvah, or good deed, associated with the holiday is to hear the story from start to finish. Purim is but one holiday that connects to completeness. Others include; Passover when the entire Pascal offering must be eaten, Simchat Torah when the yearly reading of the Torah is finished and begun anew, and the seven-year cycle of daily Talmud study known as Daf Yomi. Others can be called to mind. Continue reading at Schachter's Jewish Art Theory Blog here.